It has nothing to with your TABs. 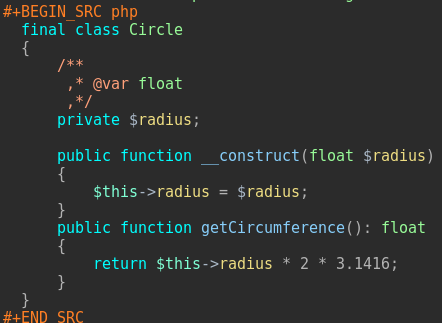 org src blocks put a comma before every * that starts a line (that is the first non-space character). I think it's just a way to not confuse other org-mode commands. Autocompletion using company in org src buffer?